i would give my terrace on rent for a mobile tower .. I had requested for separation of a number 9810855312 attached to my No. 9810043787 in the month of September 2017. I received SMS messages it has been done while till date it has not been. I even went to Airtel Retail Shop at Vikas Marg Laxmi Nagar delhi despite being a Heart attack patient only to hear that the numbers have not been separated. 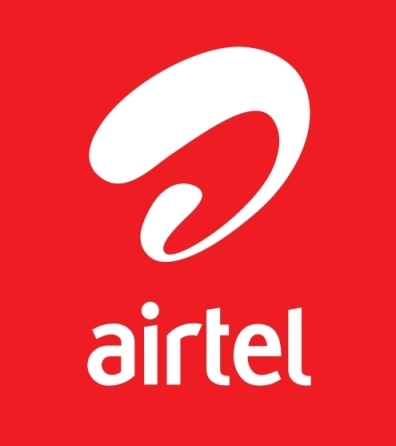 Today I was told after a complaint that it has been separated finally by the point is who is going to pay rent of Rs 3 thousand + amount when the fault is from airtel side.Kindly waive off the rent for the concerned period of 3 months or I will be compelled to go to CONSUMER COURT. tHANK gOD i HAVE SAVED ALL smsS AND received from Airtel on different dates in these 3 months.